Based in Paris, Production Type is a digital type design agency that’s involved with online distribution of retail fonts, but it also does custom typeface work in industrial, luxury and media sectors. Commissioned by Google to design a type for immersive reading, Production Type delivered Spectral. The font was created for long, distraction free reads. Therefore, Product Type tried to keep the font as simple as possible. Still, they’ve managed to design lettering that looks distinct from similar serifs. And while it’s intended to be a functional font, it’s also elegant. 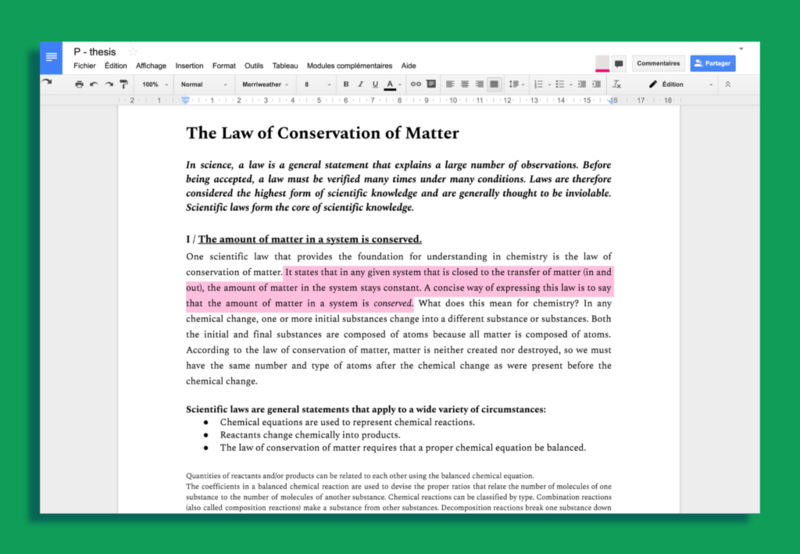 It’s a great choice if you want to add some personality to documents, but without going too far. 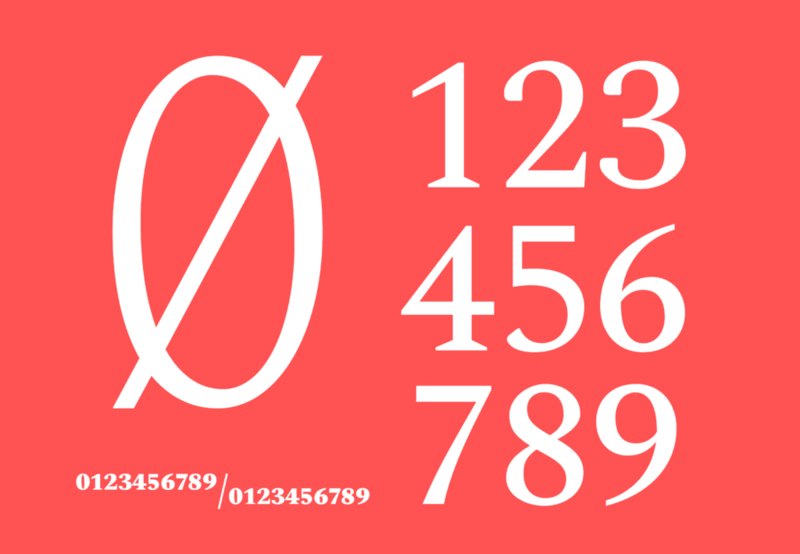 Spectral is available in seven weights of roman and italic, and also has glyphs. The font looks particularly great in spreadsheets, especially for expressing numbers. It’s not a font designed for print. So you may want to take that into account. For large printed documents, it’s not as efficient as specialized fonts. 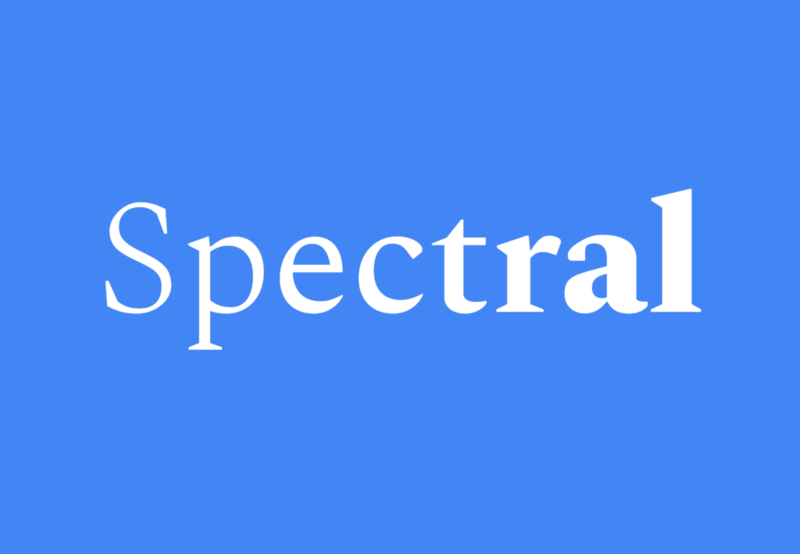 Spectral may be a good choice for a wide are of projects. Also, it’s neutral so it works as part of plenty of font combinations. For example, Lato and Spectral look really great together. The font is already used in more than 600 websites. The font also supports more than 120 languages. 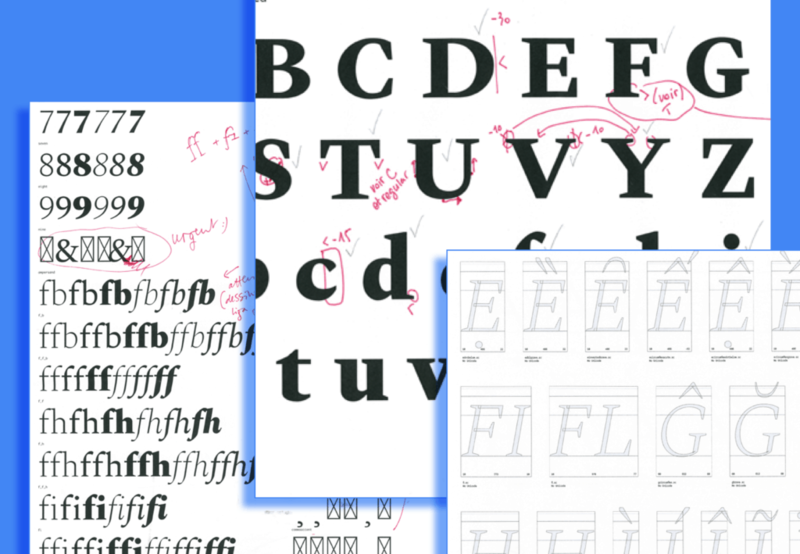 Alternatively, you can download the font for free, from Google’s font repository. The font is already available in GSuite, Google’s productivity suite. It’s nice that Google commisions and wants new typefaces, but this isn’t to me such a great example as advertised. Granted, there is a lack of good text serifs to chose from, but this one looks neither super-readible nor too aesthetically pleasing nor vary original in detail. Strangely looks like a version of Skolar, although a way worse one (and they aren’t really that similar, but that’s the first impression I got). 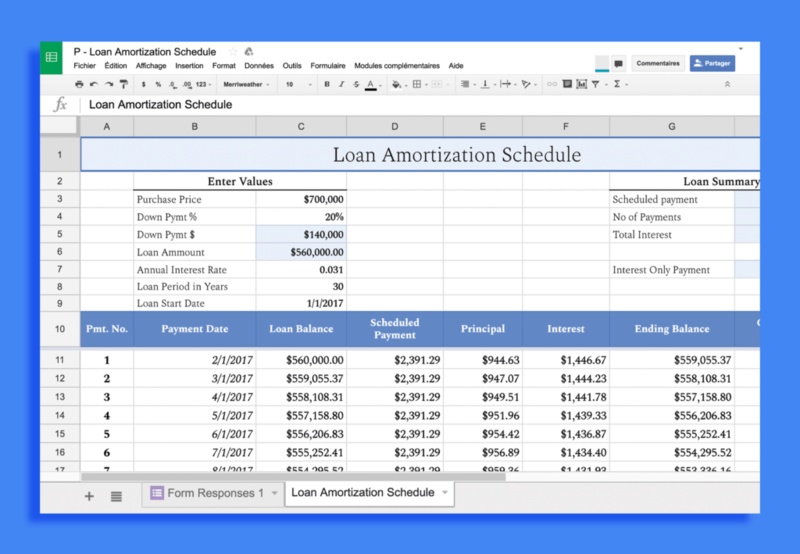 Furthermore, since it’s designed for documents, and this article says it looks great in spreadsheets, the numbers could’ve gotten extra attention — even improving the narrowness would allow for longer numbers to appear. Also the examples that show the usage aren’t well put in a typographic sense, which doesn’t serve the typefaces presentation well (extra long leading (line-height), full column justification, random size/weight hierarchy, etc.). Of course IRL most people wouldn’t properly typeset their documents, so the examples are realistic. And yet comes another problem then — since the typeface was specifically designed for google and docs, the designers could’ve made the height of the typeface so that even if one used standard settings for leading (line-height) the text would present itself in a good readible flow and not with enormous gaps in between each line. Anyway, cool that there’s something new, free, multilingual, in many styles. BUT, next time Google might try perhaps a better typefoundry or something. Couldn’t agree more with Rigatoni. It’s a good direction from Google, but this particular sample is underwhelming. Your points are valid. But it’s all about the way we perceive things, and the standards we adhere too. Unfortunately, most people won’t bother with strict typography, especially in a spreadsheet. After all, it’s a utilitarian font. Thank you for your feedback! I like the font very much, Good clean lines and a sharpness and clarity that works perfectly on screen. One small comments the bold lowercase ‘a’ the top right beginning wedge is too light. Apart from that well done and congratulations.